This is what she said as she tried to wrap her mind around the fact that someone called the police on her for eating lunch on her college campus. But these aren’t just the words of Oumou Kanoute , the Smith College sophomore who an employee thought “seemed out of place.” “All we ever did was be black” is a phrase so common, there’s a shirt. This is a battle cry of black people. Even our young. Ask 8-year-old Jordan Rodgers . 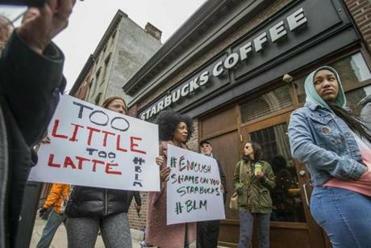 In June, she had the San Francisco police called on her for selling bottled water on the street while black. For black people, this video has been viral forever. Reggie Fields, a 12-year-old Ohio middle schooler, was mowing lawns with his friends while black this summer. A neighbor dialed 911. Another Ohio 12-year-old, Uriah Sharp, had the cops roll up on him and his mama last month for delivering newspapers while black. Jaequan Faulkner , 13, made a little food stand outside of his Minnesota home to raise money for school clothes when someone called the cops last month. He wrote those words in 1965. The struggle was hundreds of years old even then. Here we are in 2018, still fighting to have our humanity recognized. So don’t wrap yourself in the comfort of believing these are isolated incidents. Don’t nestle into the distance, ready to believe this doesn’t happen in your neighborhood. Racism has no lone wolf. Even Smith College president Kathleen McCartney recognizes that. 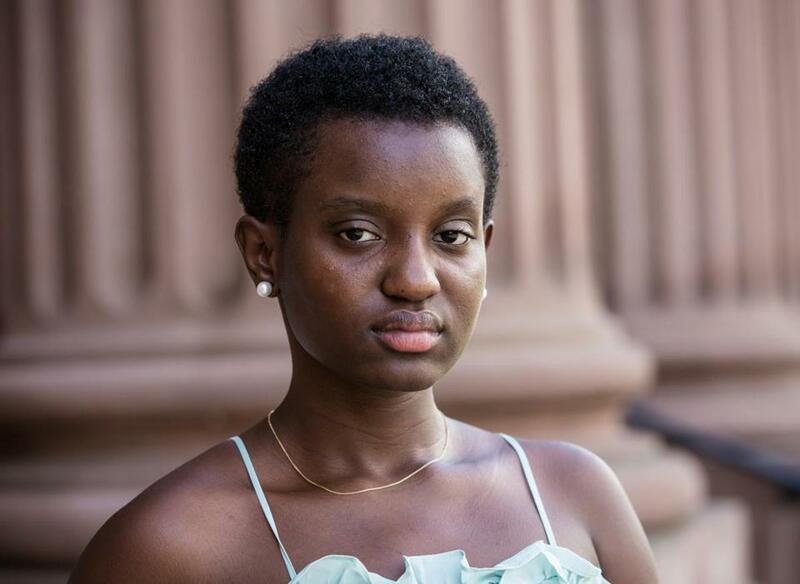 Not just for Smith or for Yale, where, in May, a white student called the police on Lolade Siyonbola , a graduate student at the university, for napping while black. The American syllabus was built on supremacy. We don’t record these incidents, turn to social media, and create monikers like #BBQBecky and #PermitPatty for fun. It’s necessary because when black people speak out about racism, we are accused of overreacting, lying, or being the source of racism. And sometimes we’re killed. Tamir Rice was playing with a toy gun. No one asked questions. Cleveland police shot and killed the 12-year-old within two seconds of seeing him in 2014. Calling the police on folk for living while black is anything but harmless in a country where we’re more likely to be killed than most. Black people make up about 13 percent of the US population. We have accounted for 23 percent of fatal shootings by police since 2015, according to The Washington Post. In shootings of unarmed people, the report shows 36 percent involve black victims. It’s terrifying. And even when we walk away unscathed, damage is done. Stop vilifying blackness and criminalize haphazardly calling the police on black people for being black. It’s dangerous. It’s traumatizing. It’s wrong. White America, what is it that scares you? Us living our lives? All we ever did was be black. Jeneé Osterheldt can be reached at jenee.osterheldt@globe.com.